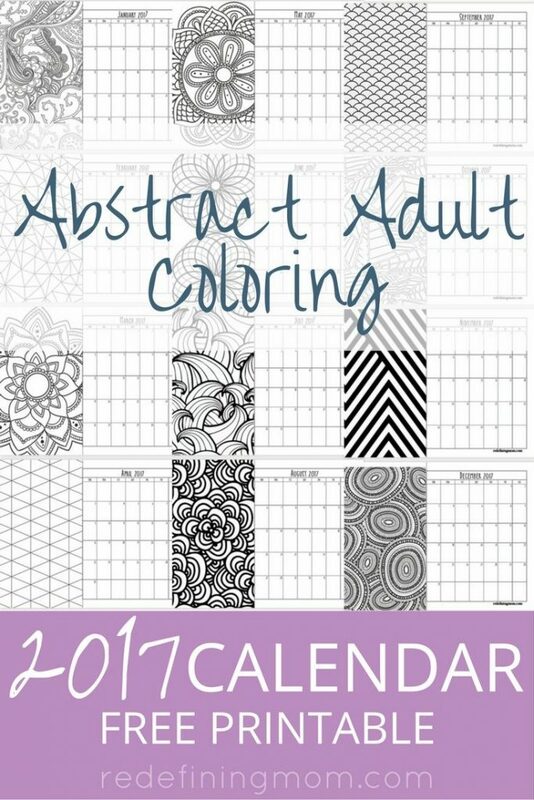 Recently I stumbled across the new phenomenon of adult coloring and it’s pretty awesome! It’s an amazing stress relief and it makes me super happy to use new coloring supplies. It reminds me of shopping for brand new school supplies every year. Seriously, it’s pretty awesome! Even better, now I have something to do when my daughter colors other than Sofia the First and Minnie Mouse pictures. Have I mentioned how great this is?! Adult coloring pages are where it’s at! Don’t Forget Your Coloring Supplies! Here is a list of my favorite coloring tools, there’s something here for every preference. I’ve got you covered! 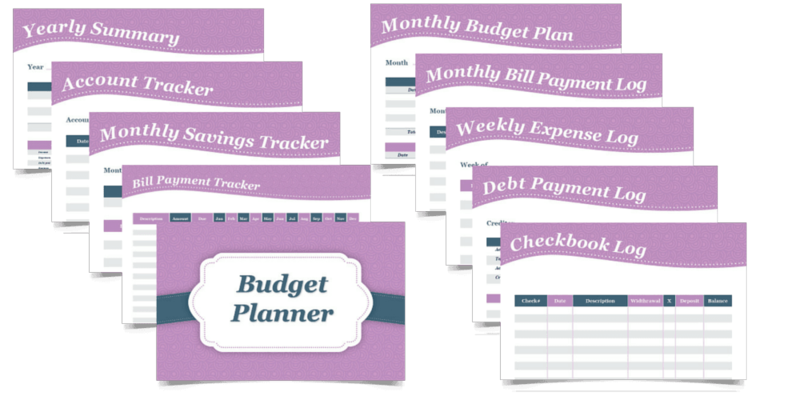 Head over and print this FREE Printable Budget Planner. 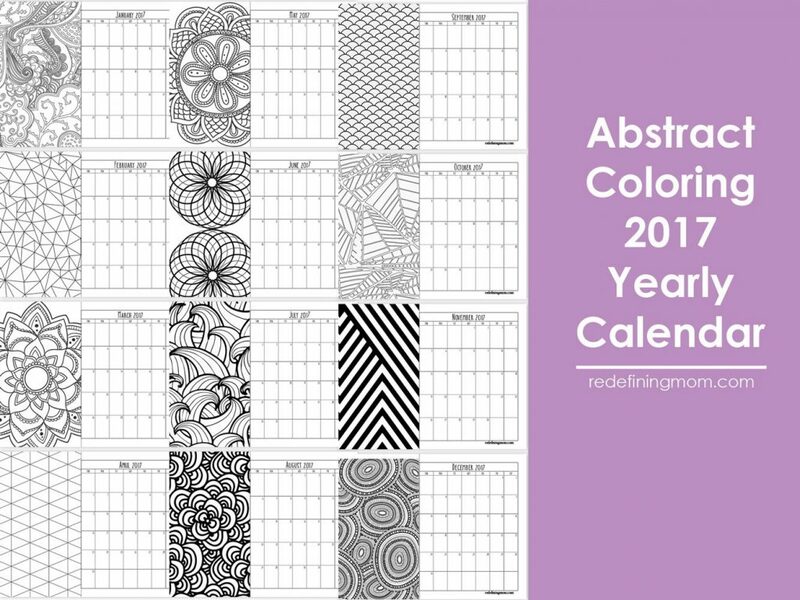 What a beautiful calendar!! You are remarkable…do you by any chance have one for 2018?